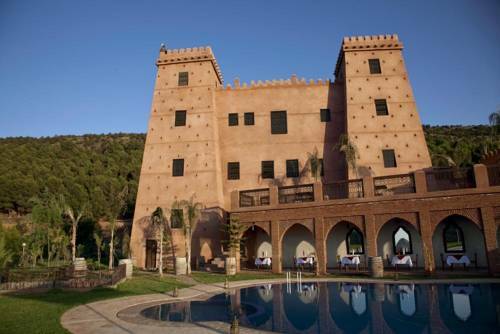 Located a 2-hour drive from Demnate and featuring a Moroccan, traditional architecture, Kasbah Ait Bouguemez offers a steam bath, a garden and a terrace with a view of the Medina and the Atlas Mountains. 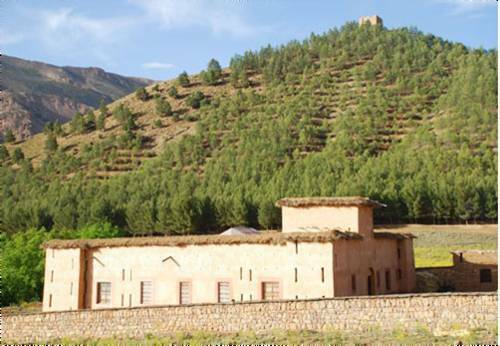 In the Central Atlas Mountains, this B&B can organise donkey trekking in the mountains. Set in a garden, it serves Moroccan dishes on the terrace with mountain views. Each room features a view of the surrounding garden. 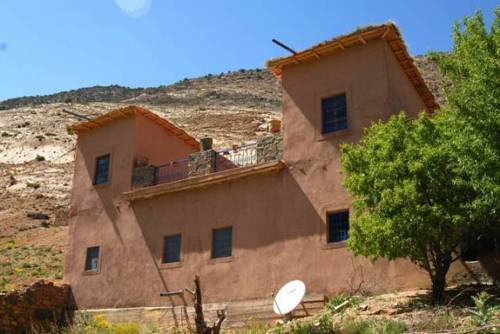 Located in Demnate, Kasbah Illy offers a hammam, an outdoor swimming pool and a terrace with panoramic views of the Atlas Mountains, just a 15-minute walk from the natural bridge of Imi’N’Ifri. There is also a spa centre.